1883 Texas Headstrong, bubbly, accident-prone Abigail Monroe is on a quest for adventure away from society’s expectations. But her pursuits are unexpectedly thwarted when she is arrested by a handsome Texas Ranger. That's a total of FOUR winners! 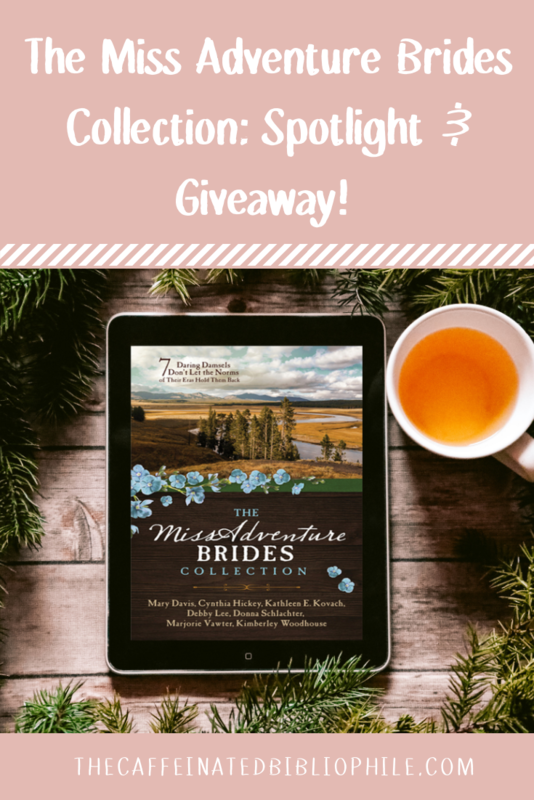 I hope you enjoyed the excerpt and the information all about The Miss Adventure Brides Collection! This book just sounds like the perfect book to read over a long weekend with some hot cocoa! Good luck if you entered to win! Note: I am part of the Justreads Tour and was given a copy of this book. However, I was not compensated in any way to promote this book.